John Abecedary is an experienced entrepreneur and has started both venture backed and lifestyle businesses. John, loves teaching what he knows and helping others to succeed in their new ventures. 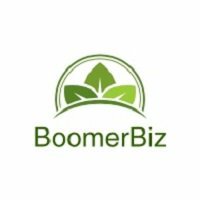 Learn more at www.boomerbiz.com.